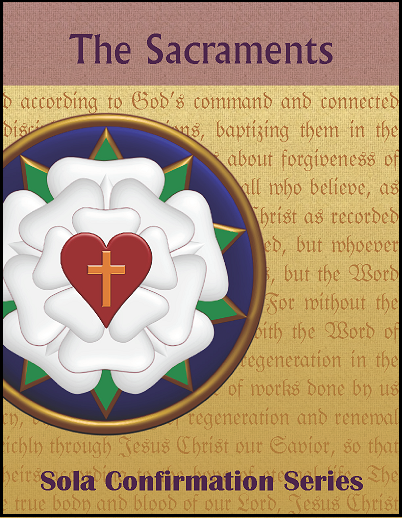 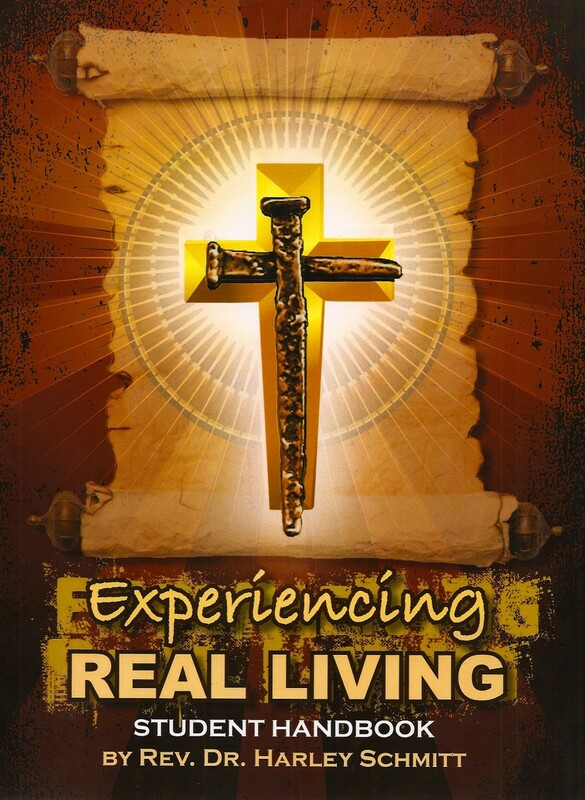 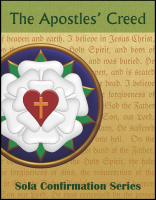 The Sacraments book is a ten-week unit, which includes sessions on Baptism, Communion, and the Office of the Keys. 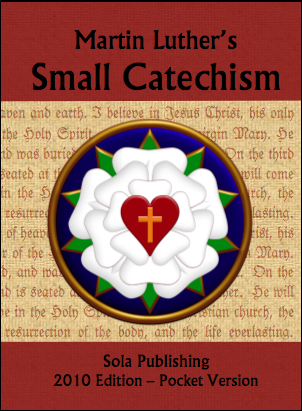 The Bible Study lessons in the Sacraments series emphasize the connection between Old and New Testaments by drawing on sacramental themes foreshadowed in familiar OT stories, and how the promises of God "for you" are expressed and fulfilled in Christ. Click SAMPLE to download a pdf with an example chapter from the student book and leader's guide. 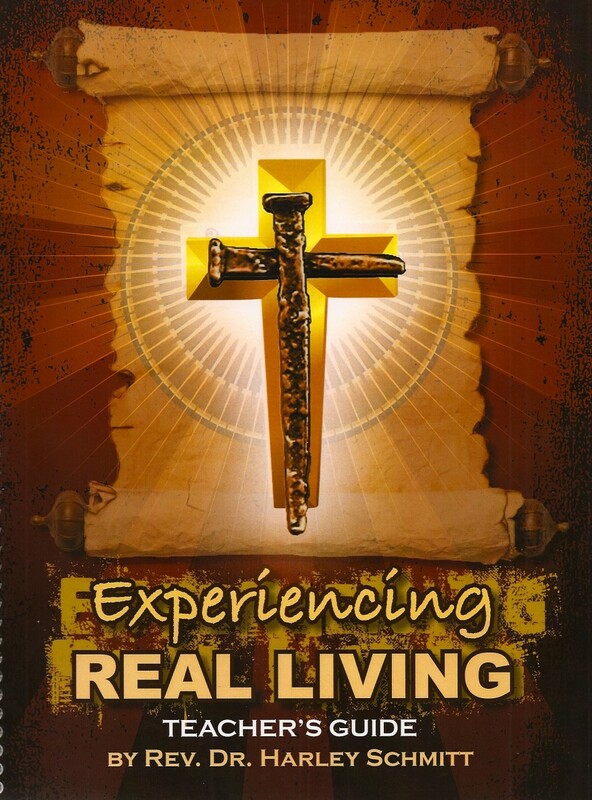 Written by the Rev. 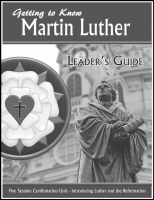 Steven E. King, the Sola Confirmation Series is basic work-book style Confirmation curriculum, is designed to serve as a simple and practical resource for teaching the biblical Word of God according to the traditional pattern of Martin Luther’s Small Catechism. Each book in the series can be used as the basis for a “come as you are” small group Bible study, as a student book for home school or independent study programs, or as a classroom tool and homework resource as part of an existing confirmation program. Click OVERVIEW to download a pdf sheet describing the program, including an outline of session topics in each book.